NEWINGTON – Artichoke Basille’s Pizza will open a new location at 2391 Berlin Turnpike this fall. Gail Whitney, executive director of the Newington Chamber of Commerce, said she is happy something different is coming to town. Whitney added that the new restaurant will offer economic improvement, jobs and a distinctive taste. 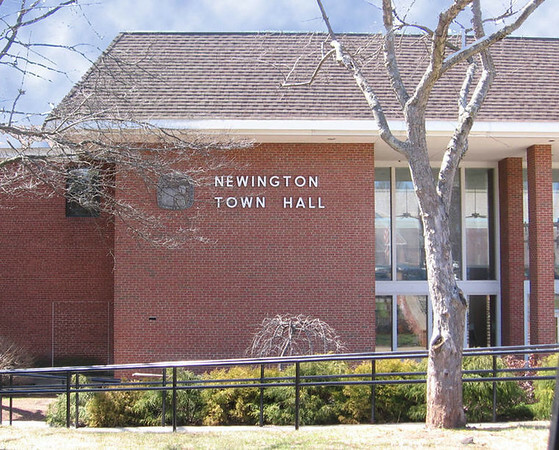 The Newington location is 1600 square feet, and it will include seating space for 35 people. The new pizza restaurant will also have a full-service bar, and it will incorporate design elements that characterize the other Artichoke Pizza locations. The location’s design elements such as exposed brick and antique tin will bring the feel of the New York stores to the Newington community, according to a company statement. Franchisee Matthew Rusconi is a Connecticut local. He said that opening Artichoke Basille’s Pizza restaurants in Connecticut is a dream come true. “We’re excited to debut a new free-standing store format in Connecticut, and are thrilled to have Matt and his team bring it to life, as they are as equally passionate about Artichoke Pizza as we are,” Francis Garcia, co-founder and co-owner of Artichoke, said. The establishment was founded in 2008 by cousins, best friends and “pizzaiolos” Francis Garcia and Sal Basille. Artichoke Basille’s Pizza specializes in big slices and whole pizzas. The first location was opened in Manhattan’s East Village. The restaurant offers gourmet pizzas like a pie that includes cream sauce, spinach, mozzarella, artichoke hearts, and pecorino Romano along with other pies that include traditional toppings. Artichoke Basille’s Pizza has 12 locations in New York, California and Florida. Karla Santos can be reached at 860-801-5079. Posted in New Britain Herald, Newington on Friday, 20 July 2018 19:14. Updated: Friday, 20 July 2018 19:16.